Following on from the announcement that the Panasonic GX8 will be launching next month priced at around $1200. 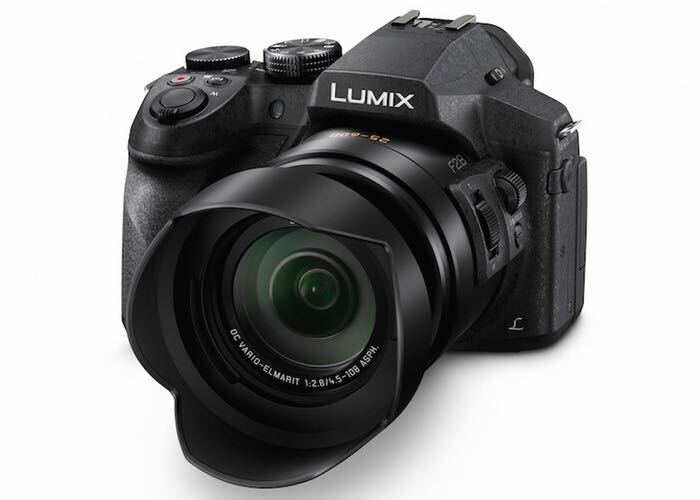 Panasonic has also announced the immanent launch of the Lumix FZ300. The Lumix FZ300 is a successor to the FZ200, and is now equipped with a water and just proof body and includes the 24x zoom with a constant f2.8 aperture. But now includes a new image processor to offer 4K Ultra HD video 3,840 x 2,160 at 30 and 24fps in MP4 format. As well as 1080p at 60fps in AVCHD Progressive or MP4 (MPEG-4/H.264) formats with full-time autofocus. The Panasonic Lumix FZ300 also has a a 4K Ultra HD photo mode that provides the ability to capture 8 megapixel photos at 30 picture per second. Arriving a little later than the GX 8 the Panasonic Lumix DMC-FZ300 will arrive in US stores during October 2015 priced at around $600. Unfortunately no information on pricing or worldwide availability has been released as yet, but as soon as information comes to light we will keep you updated as always.